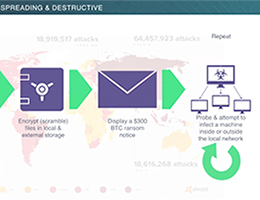 Learn how malware attacks work, and how you can defend your organization. Join Pamela Toman, Staff Data Scientist at Expanse, for a deep dive into malware attacks in recent years, the methods they've used, and the vulnerabilities they've exploited. Pamela takes a detailed look at how the Wannacry attack – that crippled organizations around the world in 2017 – unfolded, and how organizations can defend themselves in the future. 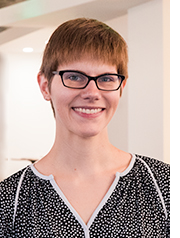 Pamela Toman is a Staff Data Scientist at Expanse. She works with known device endpoints, web domains, SSL certificates, and other large-scale web primitives to derive actionable insights for customers. Her M.S. in Computer Science and Artificial Intelligence from Stanford University blended machine learning, analytics, and core computer systems; her undergraduate work at Georgetown University inculcated a desire to share important themes in topics like security in a widely accessible way.